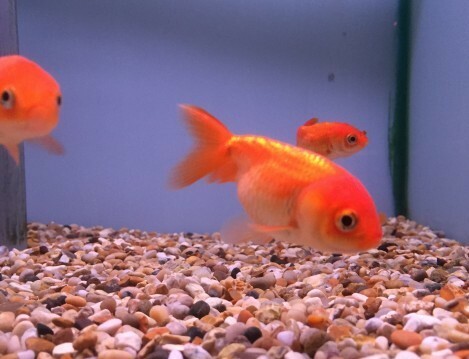 They grow up to 15 cm / 6 inches fully grown. 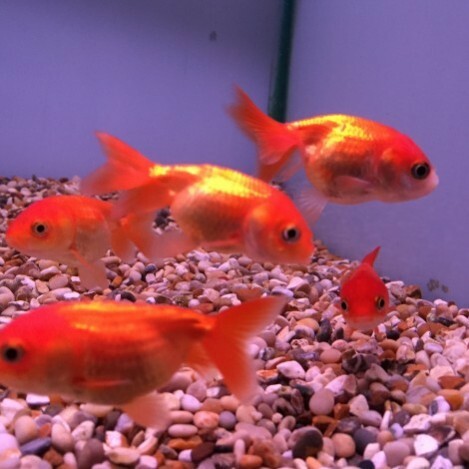 They live in water parameters if PH range 6.5-7.5 ,and temperatures of 18-24 Celsius/ 65-74 °F. 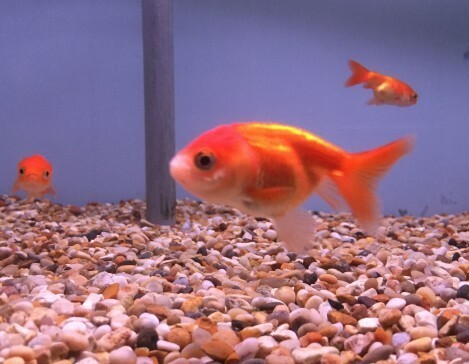 The lion head is a hooded variety of goldfish. They get a tremendous hood or head growth and fat cheeks giving them a facial appearance similar to a puppy. 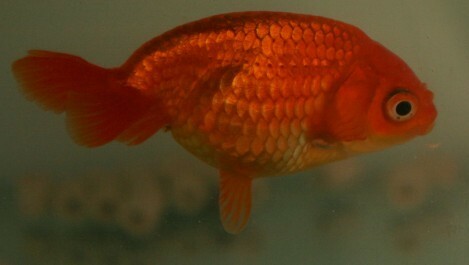 The head growth fully covers the head cheeks and gill plates of the fish. They also have a short deep body and the body is relatively straight, with evenly arched backs with no dorsal fin. They can some times be a little bossy so its best not to mix with slow moving fish. They do require high protein foods as they can get thin easily. 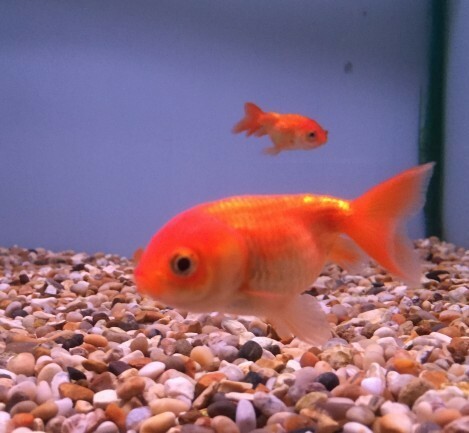 So feeding them small pellets or granular foods with high protein is best, they can also eat flake. And a treat of freeze dried, frozen,or live foods as a treat. Lion head fish enjoy pellets or flakes in there diet. 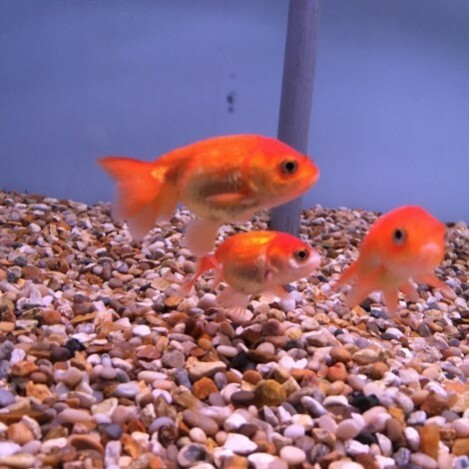 They will eat of the surface of the water or of the bottom of the tank on the gravel. Treats of live or frozen foods are good for them. We would recommend only feeding them once daily and the most.